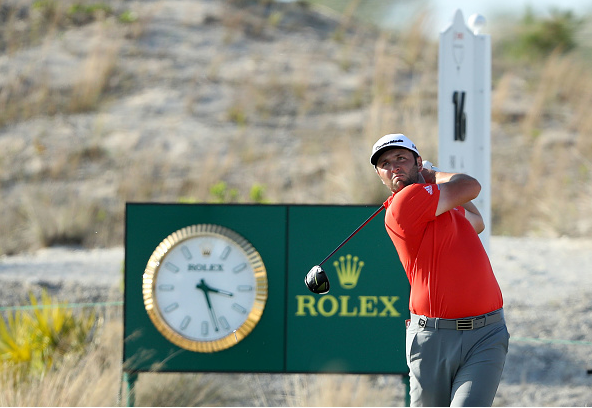 Jon Rahm claimed a four-shot victory at the Hero World Challenge with a final-round 65 en route to a four-day total of 20-under par. It was the 24-year old Spaniard’s third win of the 2018 year and sixth career title of his two-year pro career. Afterwards, Rahm met with the media in the interview room at Albany Golf Club. Here’s a few of the best questions and answers from the press conference. Q: Jon, considering the way the day started, could you have imagined coming down 17, 18 with very little worries? 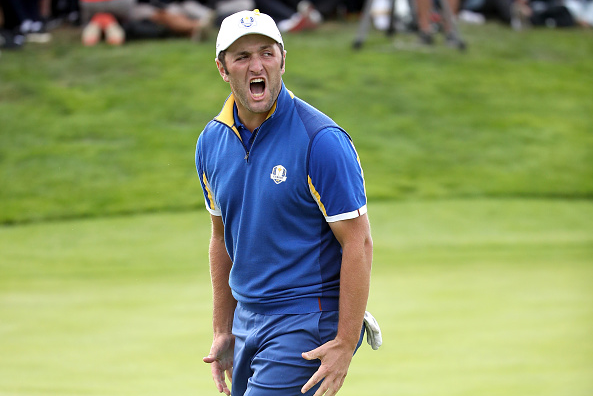 JON RAHM: Not a chance, especially the way Tony was playing as well. 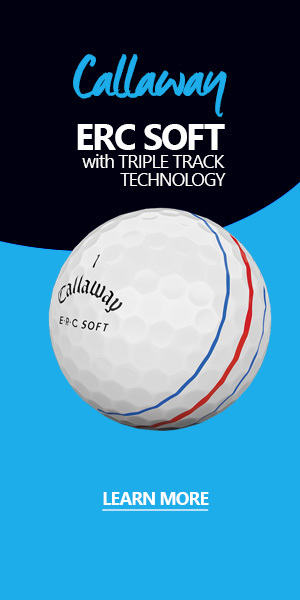 I mean, birdied, too, on 3. Unfortunately he made a bogey at 4, but I thought it got to a point where I thought me and Tony were just going to battle it out until the end, and it really was like that until 14. It’s a three-shot swing. That was the killer. I mean, I was two shots ahead and that was — I think that was the killer for Tony just because coming to 15, it’s just straight downwind par 5. Q: It’s been an interesting fall, you beat Tiger on Sunday in Paris one on one in the Sunday singles at the Ryder Cup, and now you win his Hero World Challenge here at Albany. What is it like to be where you are right now with all of the expectations you had to get to this point? 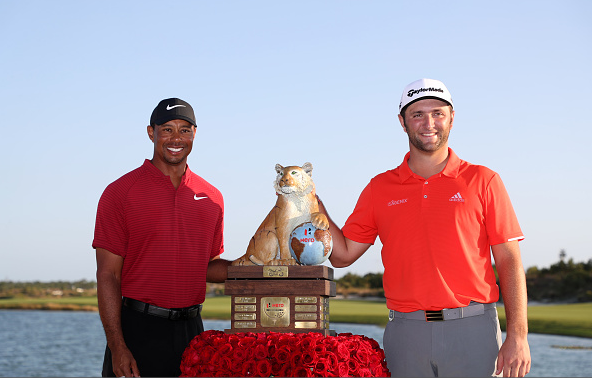 JON RAHM: You know, that Sunday with Tiger is one of the most emotional, most important moments in my golf career. I started crying when I was shaking his (Tiger’s) hand because that meant so much to me to play against Tiger Woods. A couple months later to win his event, his foundation’s event along with Hero, this is really special. I grew up watching all those events and watching Tiger win how many times in a row? It’s crazy. Q: What does it mean now to get your name on his trophy, and what did he say to you this afternoon giving you the trophy?